The Motorola Moto X has been launched in 2014 and is currently in its second generation. 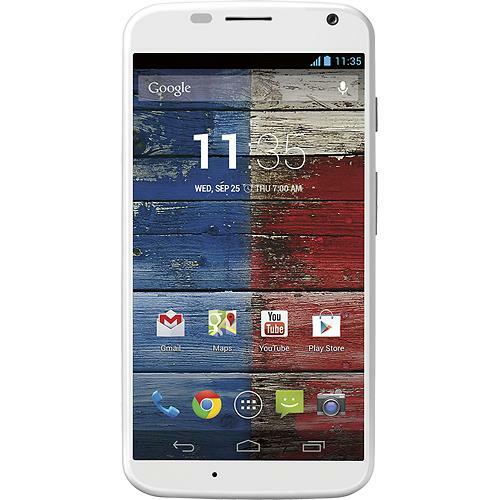 The Motorola Moto X is an affordable Android smartphone with high-end technical specifications. We have listed below the top 9 must have Motorola Moto X (2nd gen 2014) accessories. 1. 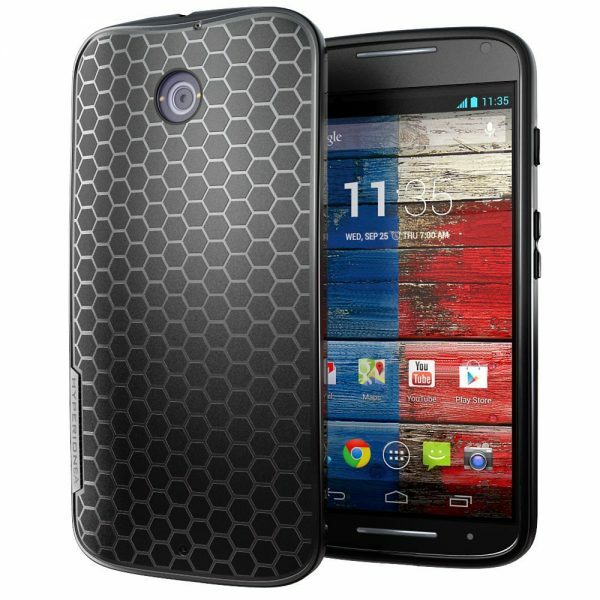 Hyperion Motorola Moto X Gen 2 2014 Case Cover: The Hyperion Motorola Moto X Gen 2 2014 Case Cover looks great and is available in 7 different colors. 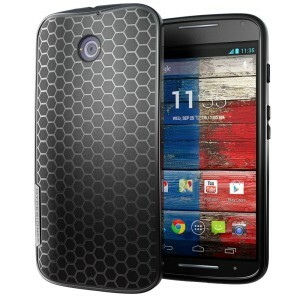 This Moto X case is made from TPU and offers excellent protection from scratches, drops and bumps. 2. Mr Shield For Motorola Moto X (2nd Generation) Premium Clear Screen Protector: The Mr. Shield premium clear screen protector for Motorola Moto X (2nd generation) is scratch resistant, scruff resistant, repels dust and protects the touchscreen from daily wear and tear. 3. 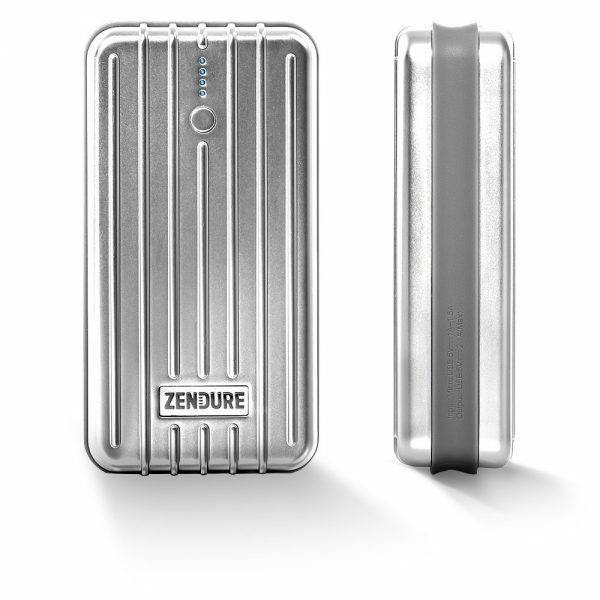 Zendure A2 6400mAh Portable Charger External Battery Power Bank: The Zendure A2 6400mAh Portable Charger External Battery Power Bank is stylish, durable and can charge your Motorola Moto X (2nd generation 2014) to 100% twice. 4. iOttie Easy One Touch 2 Car Mount Holder for Motorola Moto X (2nd Gen 2014): The iOttie Easy One Touch 2 Car Mount Holder for Motorola Moto X (2nd Gen 2014) sticks securely to your dashboard or windshield and is very easy to lock or release your Moto X from this car mount. 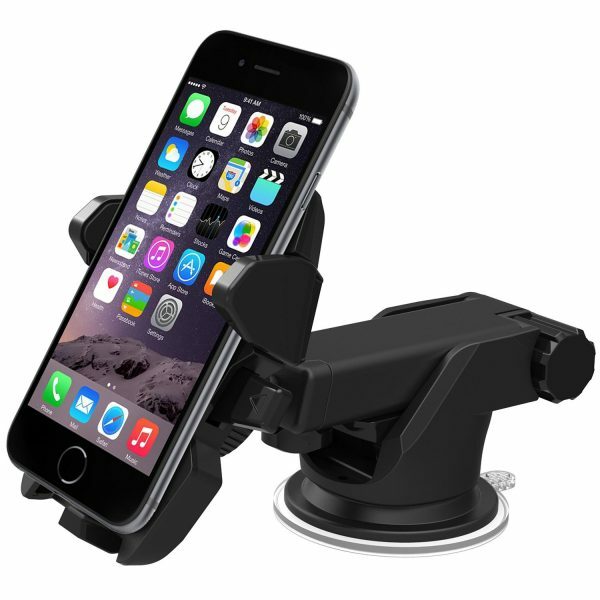 The iOttie Easy One Touch 2 Car Mount Holder fits any mobile device with width ranging from 2.3 inches to 3.2 inches. 5. 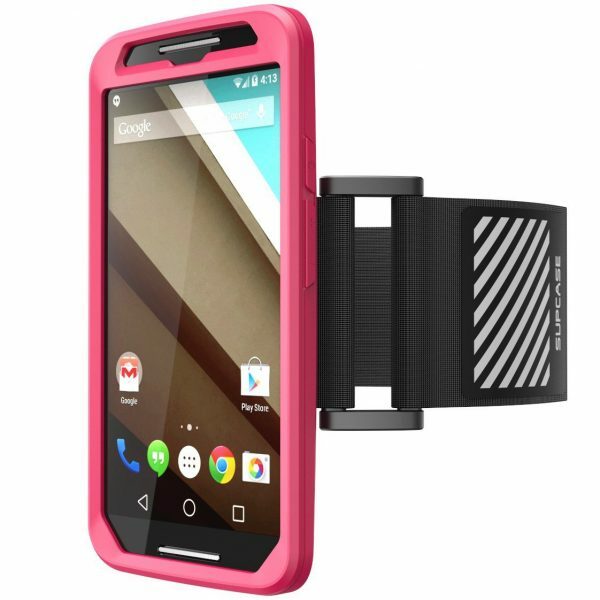 Supcase Sport Running Armband for Motorola Moto X (2nd Gen 2014): The Supcase sports armband lets your Moto X accompany you during workouts. 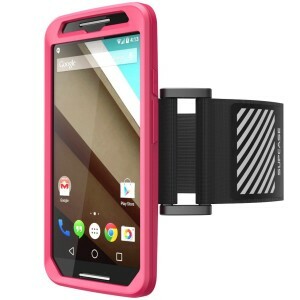 The Supcase Sport Running Armband for Motorola Moto X (2nd Gen 2014) is available in 2 colors and fits all arm sizes. 6. 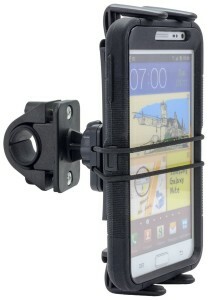 Arkon Bike Mount Smartphone Handlebar Mount for Motorola Moto X (2nd Gen 2014): The Arkon Bike Mount Smartphone Handlebar Mount fits all mobile devices up to 8-inch screen size. 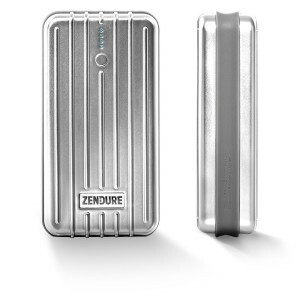 It also provides great protection to your Motorola Moto X. 7. Getwow Quick Charge 2.0 Essential Home and Car Charger Kit: Charge your Motorola Moto X (2nd Gen 2014) 75% faster with Qualcomm Quick Charge 2.0 technology. 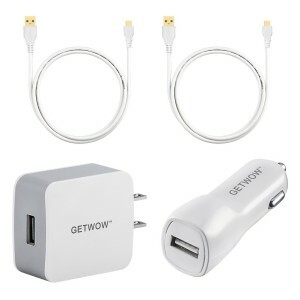 The kit includes a 18W Quick Charge 2.0 home wall charger and car charger. 8. amPen Hybrid Capacitive Touchscreen Stylus: If you find it difficult to operate the Moto X’s touchscreen with your fingers, the amPen Hybrid Capacitive Touchscreen Stylus is a great choice. 9. Mediabridge USB 2.0 Micro-USB to USB Cable: Transfer data from the Motorola Moto X (2nd Gen 2014) to your PC with the Mediabridge USB 2.0 Micro-USB to USB Cable. These are the top 9 must have Motorola Moto X (2nd Gen 2014) accessories.